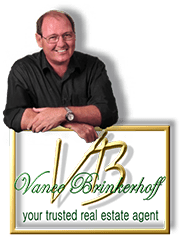 Vance Brinkerhoff is committed to the highest level of customer service, and he won’t be satisfied until you have closed on the home or property of your dreams. As a resident, I am completely familiar with Vero Beach and it's communities, and have established many useful relationships with the residents of the area. To schedule an appointment or for more information on any of the properties listed on this website, contact me - Vance Brinkerhoff- at 772-913-3426. Planning a move can be like having a second full-time job. You need a reliable source of information about Vero Beach homes for sale, including all the Indian River County, including Northern St. Lucie County, Southern Brevard County and it's areas. You need to have access to every listing in this market, and a Realtor with years of relocation experience who will promptly answer your questions and requests for information. In short, you want a Realtor who takes your move as seriously as you do. Vance Brinkerhoff, REALTOR of Coldwell Banker Schlitt Real Estate company, specializes in the sale of Fine Homes and Condos in Vero Beach, Grand Harbor, and Indian River County. Vance has provided buyers and sellers with in-depth professional assistance in the sale and purchase of residential property. 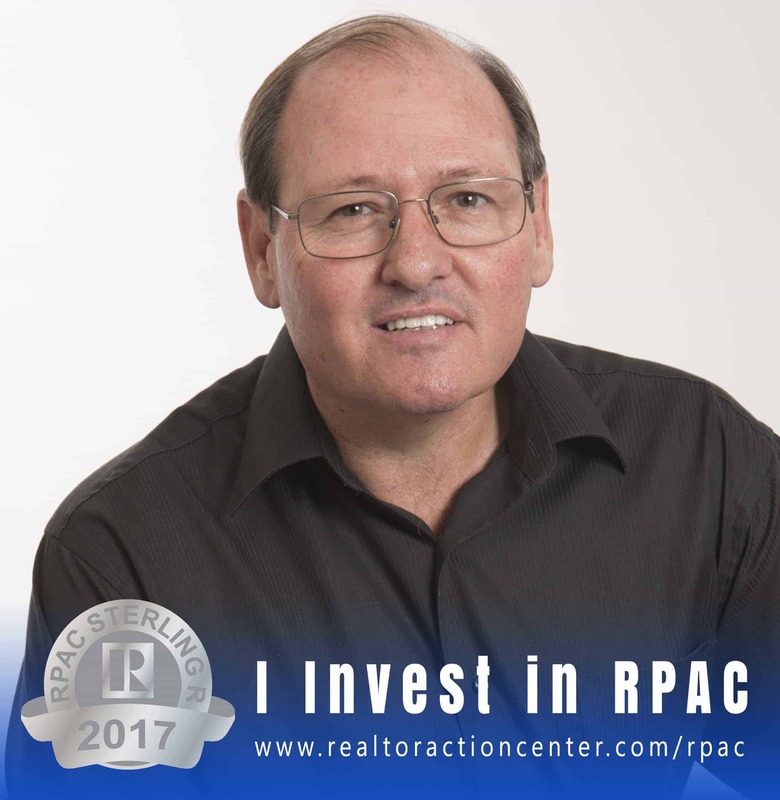 If you are interested in buying or selling a home and want the professional assistance of a seasoned expert, who will work diligently in an effort to satisfy your needs, please call Vance anytime at 772-913-3426. Hopefully, you will find this website to be comprehensive, interesting, and informative. Please bookmark this site (http://www.grandharboragent.com), for fast and detailed real estate information at your fingertips. As a buyer of the property, you will receive personalized, professional assistance in both locating the property that suits you, and in negotiating the deal. Before buying any property, you will be an educated buyer, having learned sales prices and asking prices of comparable properties in the area of your choice, so that you have the necessary information to make an educated decision. As a seller, your property will be marketed locally, nationally, and internationally. Your property will be featured on more than 6 real estate websites. In addition, your home will have a professional photographic and virtual tour for an exhibition on the Web. A full-color brochure will also be produced. Target marketing of your property to financially capable prospects. These are just some of the many marketing tools that will ensure that your property is "SOLD". 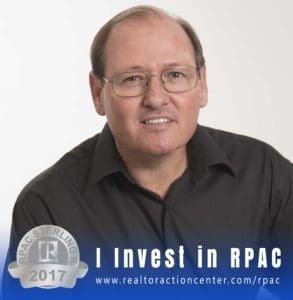 Vance Brinkerhoff is one of the Top Producers in real estate sales, is admired by his fellow realtors, and has earned the respect of buyers and sellers who have come to him, to seek the assistance of an expert in Florida Real Estate.